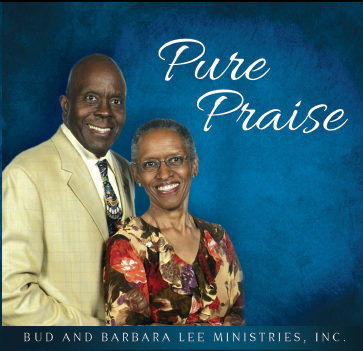 Welcome to Bud and Barbara Lee Ministries, Inc.
Click to view the 30th Anniversary Concert in Missouri (February 2017)! Bringing 30 years of full-time experience to meeting YOUR ministry needs! 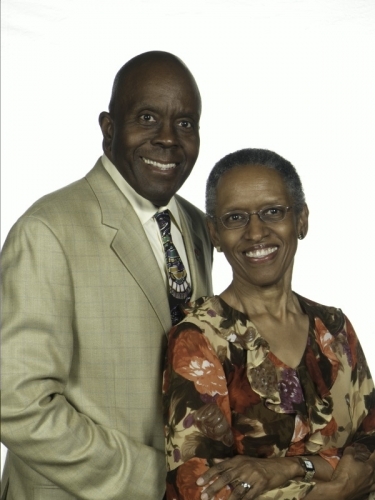 Bud & Barbara Lee, full-time traveling evangelists, are from Blue Springs (Kansas City), Missouri. The Lord opened the door to full-time ministry in March 1987. During the early years, their three children, Melodye, Stephanie and DJ traveled and sang with them. Along with revivals and concerts in local churches, they have been featured at the Southern Baptist Convention and many state and regional conventions and conferences. Bud Lee, baritone soloist and evangelistic worship leader, is an ordained minister. He has served as music director for the Fellowship of Missouri Baptist Evangelists and the Conference of Southern Baptist Evangelists. He earned the Bachelor of Arts degree in voice from Arkansas A.M.&N. College which is now the University of Arkansas at Pine Bluff (UAPB). Barbara Lee, pianist and seminar speaker, is a former music instructor at Arkansas A.M.&N. College (UAPB), Western Baptist Bible College in Kansas City, Missouri, and the University of Missouri at Kansas City Conservatory of Music. She earned the Bachelor of Music in piano from Southern University, Baton Rouge, Louisiana, and the Master of Music in piano from Indiana University in Bloomington. The Lee's unique artistry and soul-stirring musical expression present an unforgettable worship experience. Through their scripturally-based seminars and personal health testimonies, they also teach exciting Biblical truths for healthy living. They are members of Calvary Baptist Church in Blue Springs, Missouri. They have recorded four albums, three of which are available online. 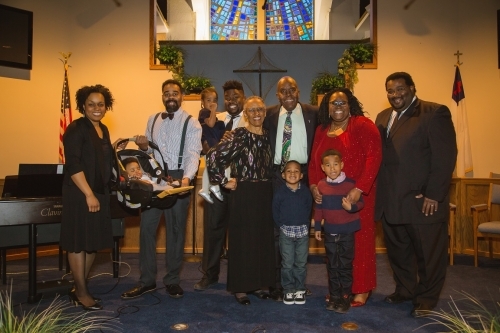 CLICK HERE to see the 30th Anniversary Concert in Missouri, ministry pictures, family pictures, articles and other historical information!